Snapchat released a new set of filters guaranteed to make your dog the star of your holidays! The app uploaded an introduction in their Youtube channel, showcasing the new Snapchat Dog Lenses. It also features dogs from the rescue organization, Wags and Walks. 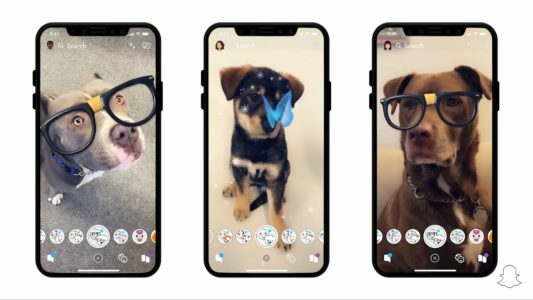 The new Snapchat Dog Lenses include some wacky filters, like glasses, antlers, floating hearts, butterfly, a pizza around their face and a dog treats crown. 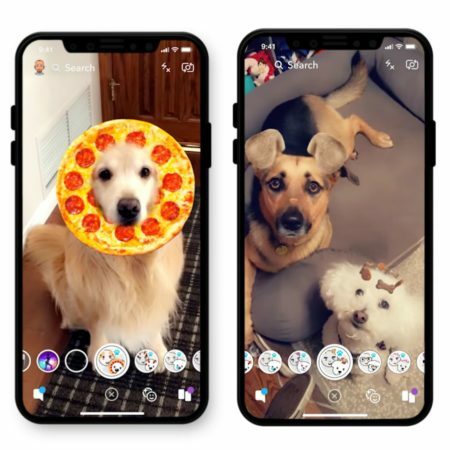 The app released the filters for our canine buddies two months after our feline friends got theirs. Snapchat also introduced the Big Ben Lens several days ago, for tourists of the attraction. It shows the large scale, 3D AR Big Ben instead of the current under reconstruction state of the clock tower. Stable Android 9.0 Pie Rolling Out Now!